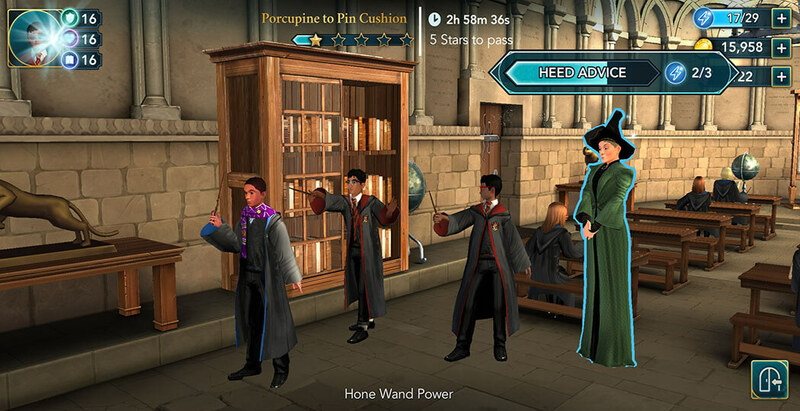 Out of all the charms and all the lessons learned at Hogwarts, this has to be the silliest one, hands down. 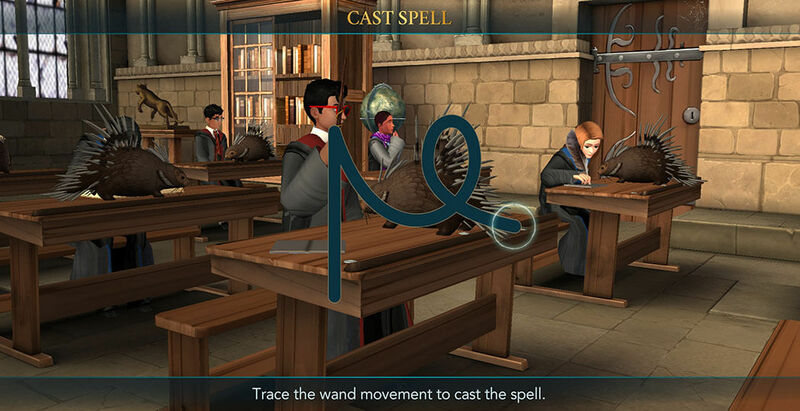 Who came up with this spell, or even why is beyond comprehension. 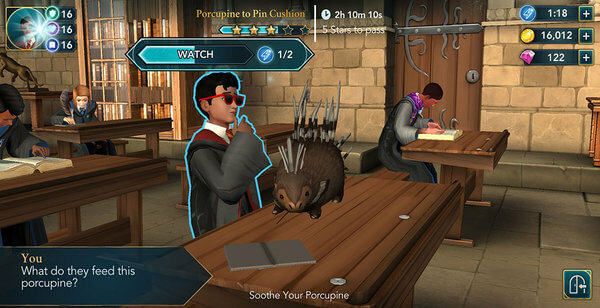 One can’t help but imagine a wizard who accidentally sat on a porcupine, and we so enraged he softened the creature’s spikes out of revenge. 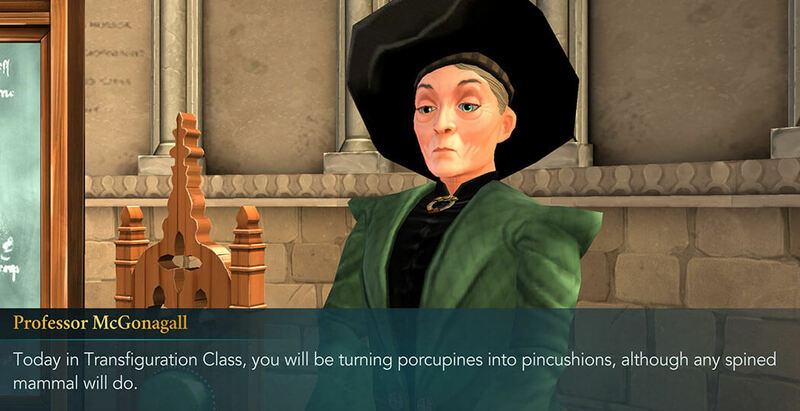 But, who are we to question the wise council of witches and wizards that decide the curriculum at Hogwarts? Without further ado, let’s get right into the lesson. 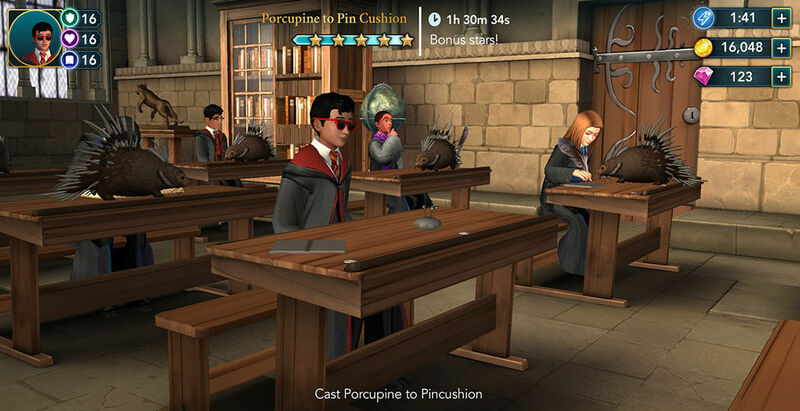 Start off as you normally would, by keeping an eye out for the glowing objects on your screen and clicking on them. 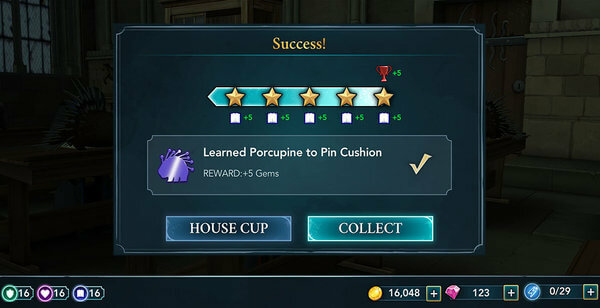 Proceed to repeat this until you’ve collected enough stars. 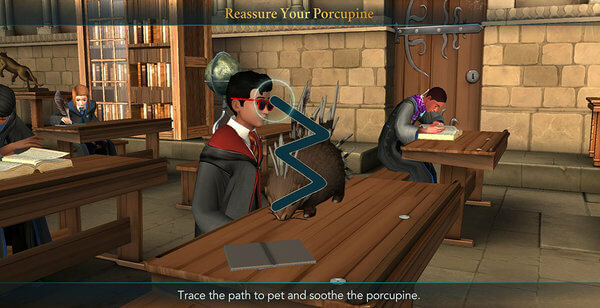 As if the spell wasn’t strange enough, now you have to calm soothe the porcupine before the transfiguration process. Okay, this part might not be as bad. You get to pet a porcupine. Just be careful of the spikes.